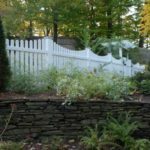 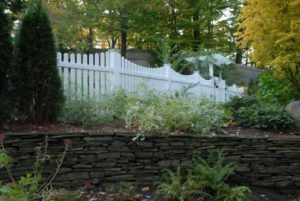 The traditional white picket fence has been part of the American landscape for generations. Now the YABOO PVC picket fence can be around for your next generation without ever having to paint it! 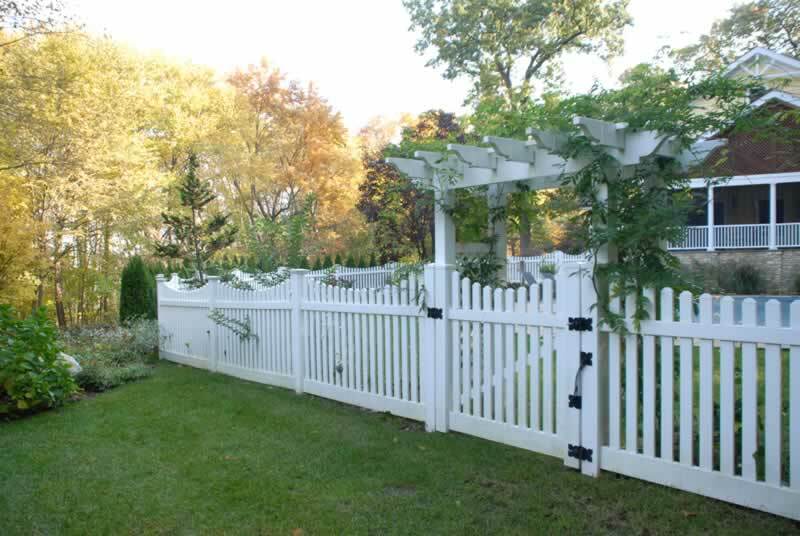 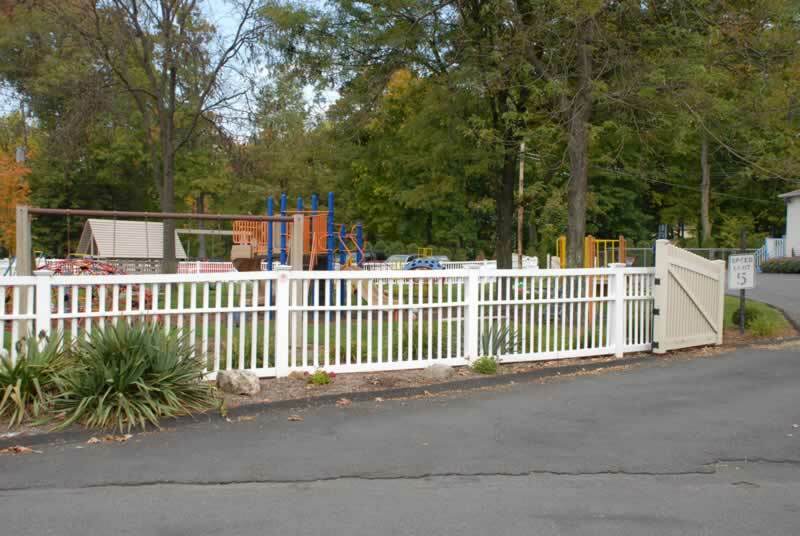 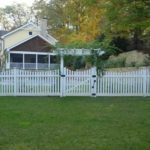 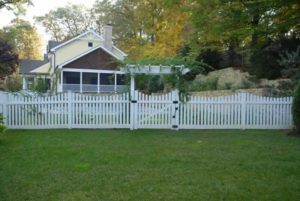 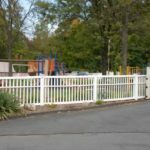 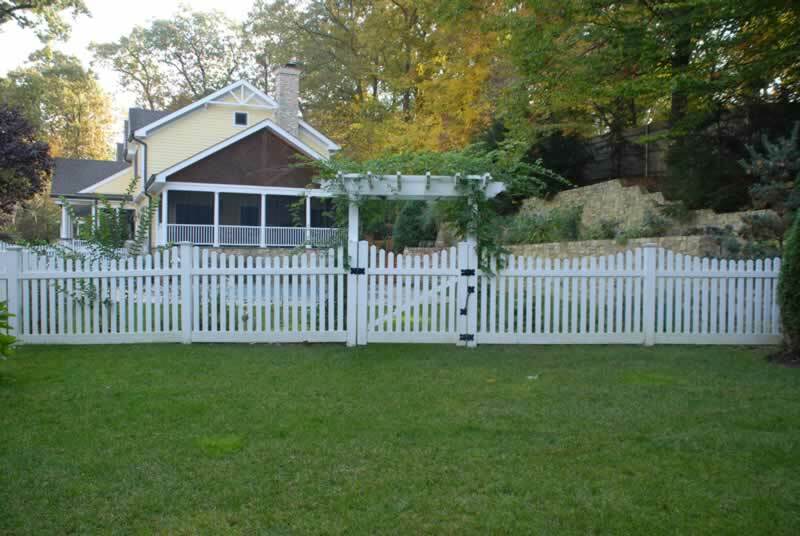 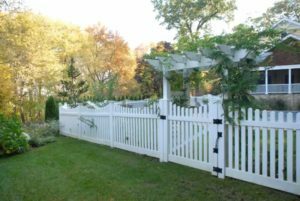 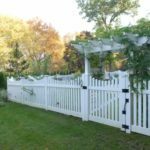 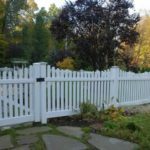 PVC picket fences are available in many styles including Closed Top and Victorian. 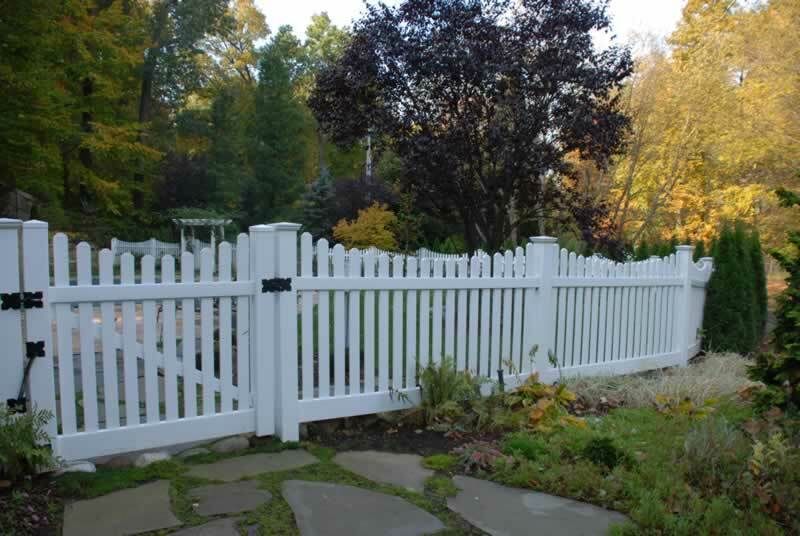 The most desirable Classic Style has 3-inch pickets and the dog-ear cap. 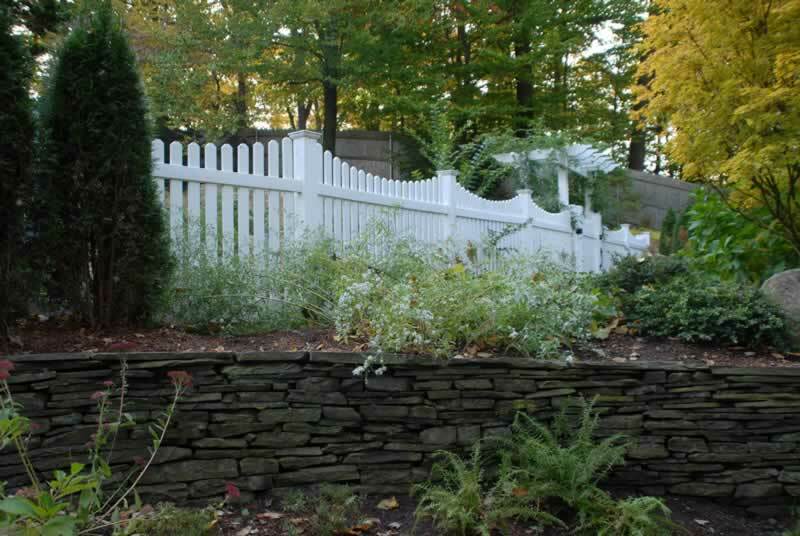 All styles are neighbor-friendly fences because they have the same appearance on both sides. 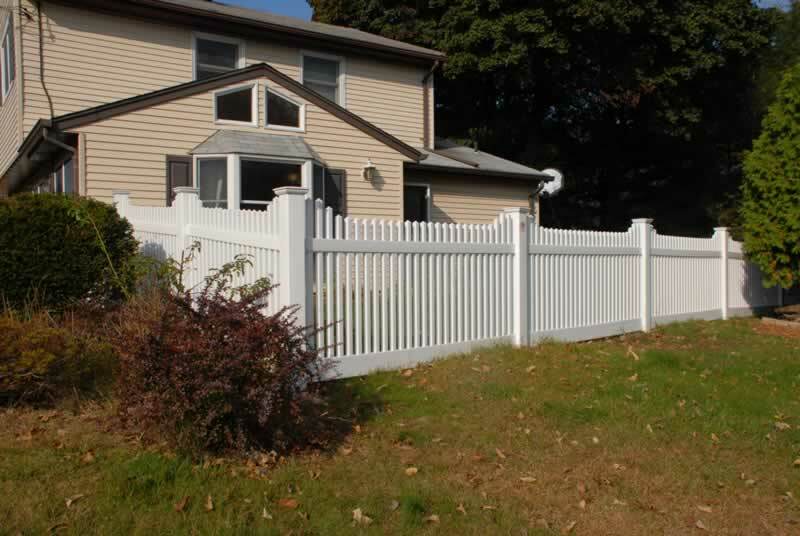 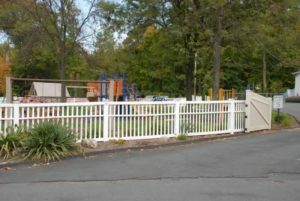 Both you and your neighbor can enjoy the beauty of your PVC picket fence. 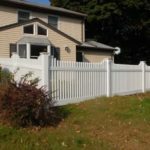 Being free from traditional fence maintenance, YABOO PVC picket fences will let you enjoy their attractiveness from the day of the installation and for many years to come.